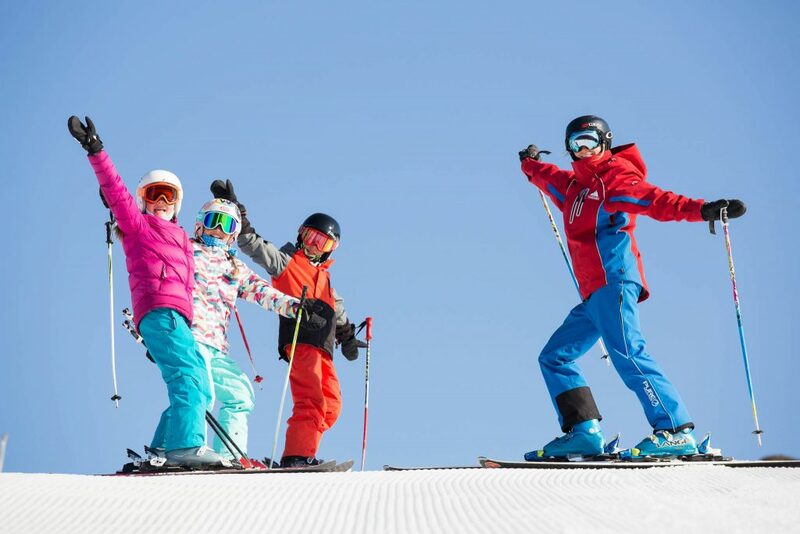 Are your kids new to skiing/snowboarding? Our expert instructors will help them get their snow feet as they teach the basics of skiing/riding in a safe, progressive and friendly 3 hour format. Lesson Times: 9:30 am and 1pm. 9:30am lesson is available for First Time skiers and boarders only. *Lift access is limited to Friday Flat only. This includes the following lifts: Easy Does It Quad, The Burrow, Syd’s Snow Runner and Snow Runner #2.